For the photographer, lighting gear is both essential, and unfortunately, expensive. It’s hard to find a good, cheap lighting solution that’s small enough to take anywhere. 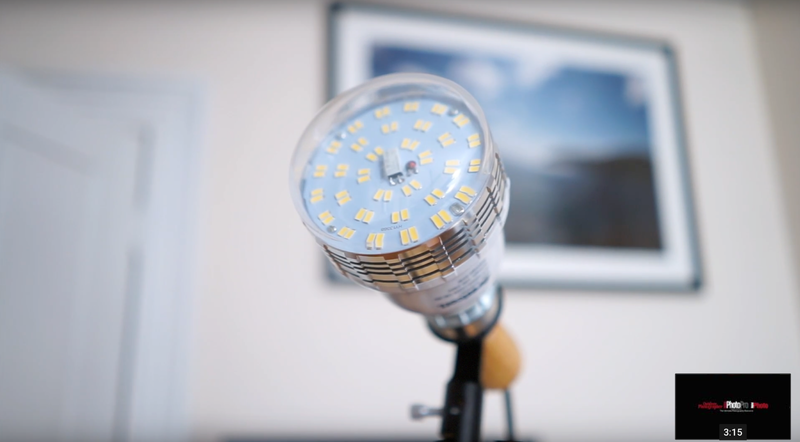 Westcott’s Basics LED solves the portability and affordability problems, thanks to the unique design of this LED light system—it uses standard “Edison” fixtures (i.e., the screw-in bulbs you use every day), and it produces an incredible amount of light. Able to throw more than 3000 lumens, the $35 LED is a real problem-solver, and it’s the type of solution that should be found in every studio. Westcott sells both the bulb by itself and a kit that includes two bulbs, two stands and two fixtures. Thanks to the portability and the standard screw-in design, they’re particularly useful for the portrait and real interior photographer looking to add some additional light. Simply remove the low-brightness bulbs in your client’s floor lamps and replace with these, and a room is suddenly a few stops brighter. In our video review, we go over the pros and cons of the Westcott Basics LED, which you can also find on their website.